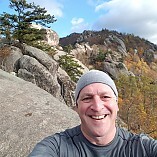 Every day our members help make Trailspace the best outdoor gear community around. They contribute first-hand, independent reviews and share personal outdoor experiences to help other hikers, climbers, paddlers, skiers, and trail runners find the right backcountry gear for outdoor adventures. It's only fitting that we honor and thank our top gear reviewers. Below are the folks most recognized last year by their fellow community members for sharing helpful, informative, real-world gear reviews, earning them the most reviewer reputation points in 2017. Congratulations, everyone! 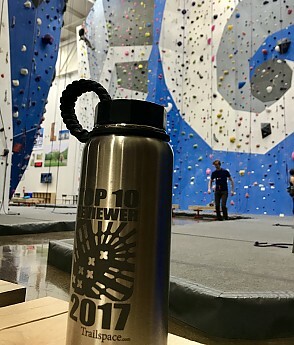 As a thank-you for your efforts and contributions, we're sending each of you a Trailspace Top Reviewer of 2017 Stainless Steel Para-Bottle from Vargo. The 34-ounce Para-Bottle features seven feet of integrated replaceable 550 paracord in the carry loop, a geometric shaped lid, standard wide mouth compatible threading, and food grade stainless steel construction. 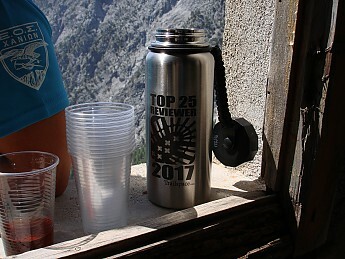 Congratulations to our top 25 gear reviewers of 2017! And a huge thanks to everyone who shares reviews on Trailspace. We're incredibly thankful to have each of you as part of our great outdoor gear community. 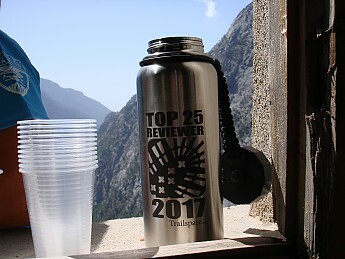 Top 2017 reviewers were based on the total number of reviewer reputation points earned as of December 31, 2017, for reviews written between January 1 and December 31, 2017. Very honored and humbled to be named among the finest gear reviewers. 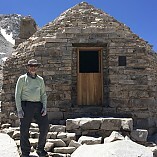 Thank you Trailspace.com! Thank you Alicia! I'm, also, honored to make it to the list. Thanks everyone! Thank you for kind words! I'm especially honored to be the only non-American in Top-10! There are 4 out of the top 25 who are international reviewers this year which seems pretty good. 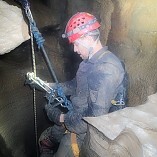 Great to see gear we might not otherwise and always fun to hear stories about places we'll never go. 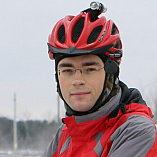 Thanks to you and all of our international reviewers Vladimir! Glad to be in this illustrious company...and some infamous ones as well! I like the fact we are going more international...just picked up a Rab fleece on sale. I hope we see more gear from Europe and other places. 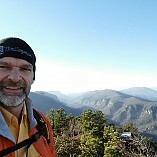 Paramo is next on my list. Thanks to every one of you! You are the reason people come to Trailspace—to read helpful gear reviews. I also appreciate reading reviews from our international members and reviews of companies that are unknown, or not as well known as they should be, here in North America. 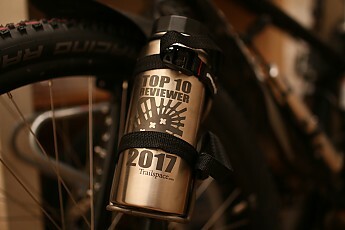 We want Trailspace to be a place where anyone can review any gear, whether it's the shiniest, new, award-winning piece or a vintage item that has been used for decades. The more outdoor voices, the better the info. People do realize that Ontario is not in the U.S, right?! I know, I know, those crazy Canadians with their colourful bills and "provinces". That makes for a total of 6 of the 25! Good point Jake! You get full credit. Shouldn't take our friendly northern neighbors for granted. Maybe our poor geography skills just assumed you were in South Alaska...or east I guess. I managed to miss you because I didn't go back to the top ten to check Jake. I not only know where Ontario is I've been to several Springsteen concerts and a Shakespeare festival there so no offense to you or Canada intended. As for BigRed I can't tell you how I missed him when I was counting this morning. Either lack of coffee for me or him spending so much time in the states is making him look like a local. Hahaha I jest guys! Hope no one takes me serious! LS- hahaha our tourism industry is buzzing! When did we start calling North Minnesota, Ontario? Did Canada annex it? Thanks! I've enjoyed it, I hope my posts have been useful. 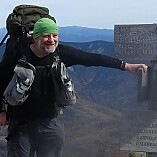 Thanks Trailspace for the honor, it's been a privilege to share my thoughts and reviews. The more outdoor voices, the better the info. I couldn't agree more and I'm glad to be a part of a community that at its core, allows for all voices to be heard. Here's to more great reviews in 2018! 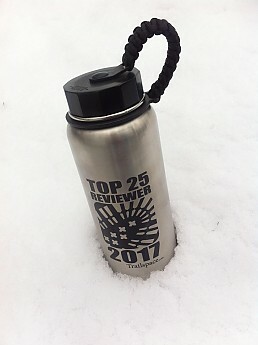 Had the chance to take my new bottle on a snowy morning hike yesterday. 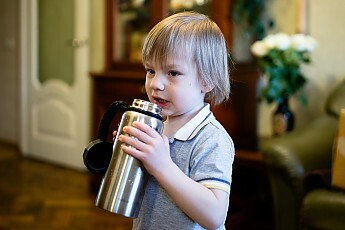 It's a great, large capacity bottle. 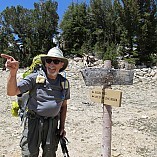 Thanks Trailspace! Excellent, Kiwi! You are very welcome. I agree, great bottle. I showed my daughter and she immediately frowned, I asked why and she said "heavy." I smiled and shook my head and put it in her hand, she was really surprised at how light it is for the size. Thanks! 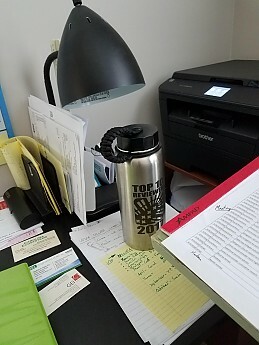 Love the bottle! Look forward to taking it out in the canoe. Honored to be a part of the great Trailspace community! Thanks Trailspace, and all that contribute to this wonderful community! Great bottle, thank you! All my family loved it. I'm proud to be the part of this community! Thanks for the pictures, Nick!